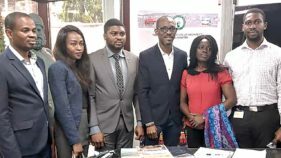 Lagos-based firm, Veritasi Homes and Properties Limited has unveiled a site and services scheme in Lekki. The estate named Camberwall Estate is coming after the firm’s first offering, the Star City Garden in Ibeju-Lekki. The estate consists of service plots. Located along Eleko beach and opposite Amen estate in Ibeju-Lekki council, Camberwall is a few minutes drive to Lagos Business School, and proposed airport, thereby making it an investor’s delight. 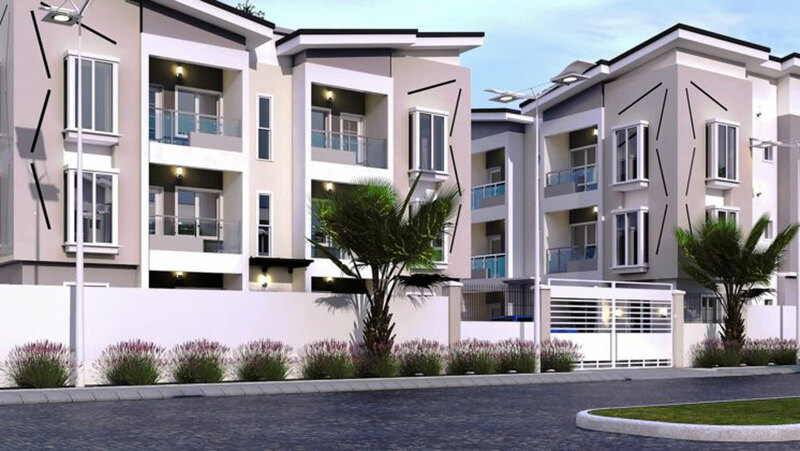 According to the Chief Executive Officer of Veritasi Homes and Properties Limited, Mr. Adetola Nola, the estate is a residential haven designed to provide affordable experience in a conducive and serene environment. On completion, estate, he said, would accommodate modern state of the art facilities like interlocked road, clinic and security beautiful landscape, drainages, street lights, and estate club houses. According to him, the estate comprises of a central designed architectural piece of accommodation, which provides residents with an ideal believe of tranquility and modern convenience. The Head of Marketing and communication, Tobi Yusuff said the estate is a dream home for first time home owners, young professionals and gateway for investment as it offers fairly affordable price. He stressed the land can be accessed at a promo price of N6.8 million per plot with N2 milion down payment while the rest could be spread over 12 months.